If you smoke, quit. If you don't smoke, don't start. Dr. Assil Saleh of Foxhall Internists in D.C. says smoking has been linked to cardiovascular disease and an increased risk of cancer. 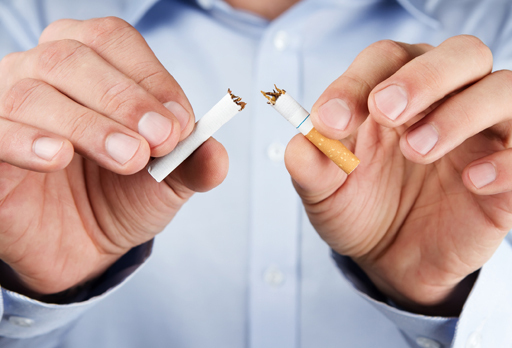 While most smokers know they should quit, many find it easier said than done. Dr. Warren Levy, president and chief medical officer of Virginia Heart in Fairfax, Va., says it often takes a big medical scare for smokers to get the message. He says the key to quitting is getting support from others.